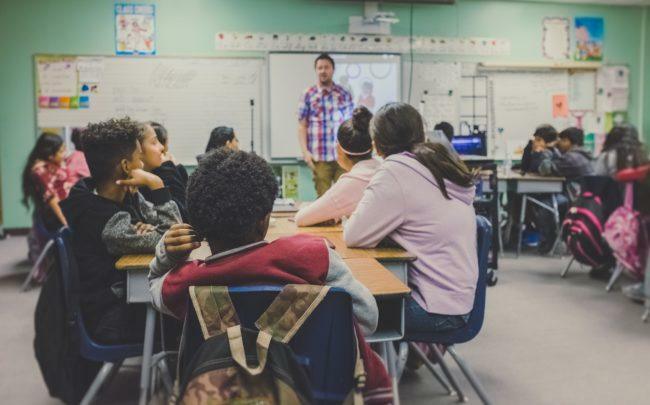 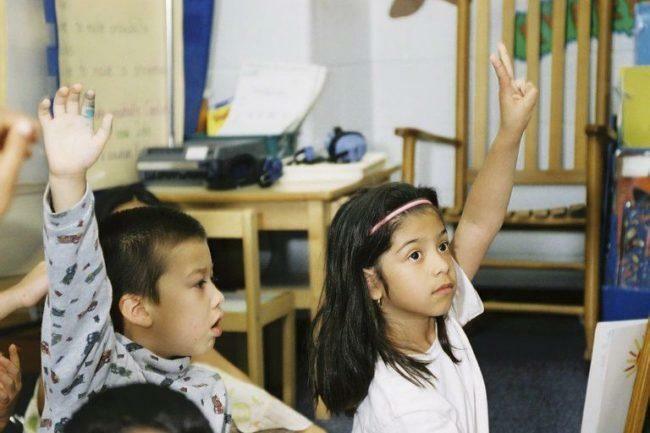 A recent report by the American Academy of Arts and Sciences reveals that the United States is falling behind in multilingual education, and why it’s so important for student success and the future of the country. 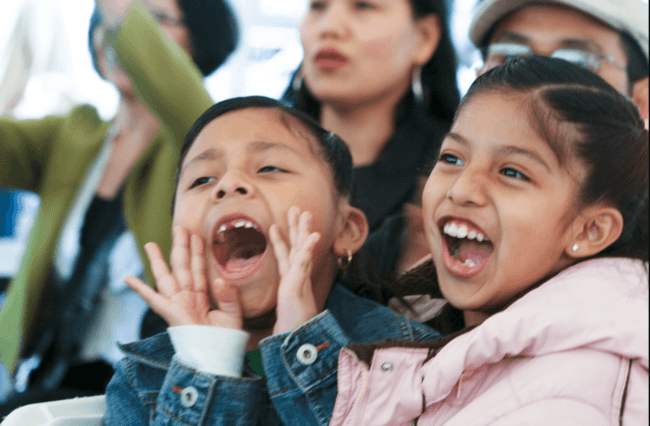 Immigrant and refugee rights: What does it mean for students in 2018? 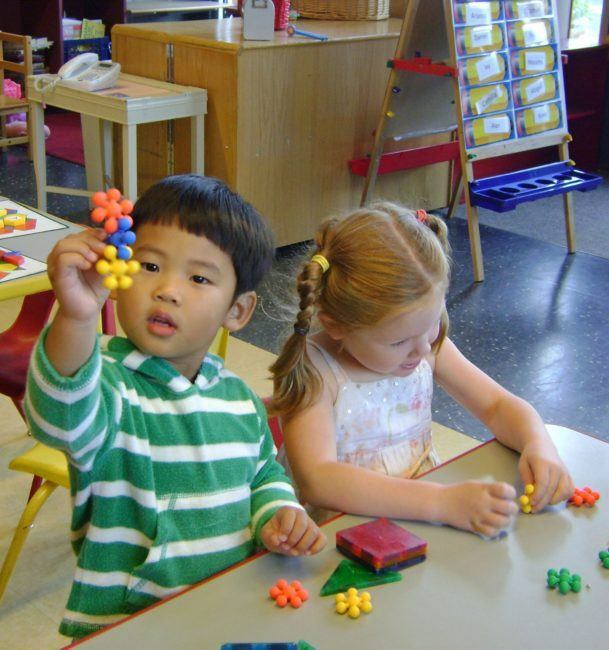 Young language learners: What about their development?